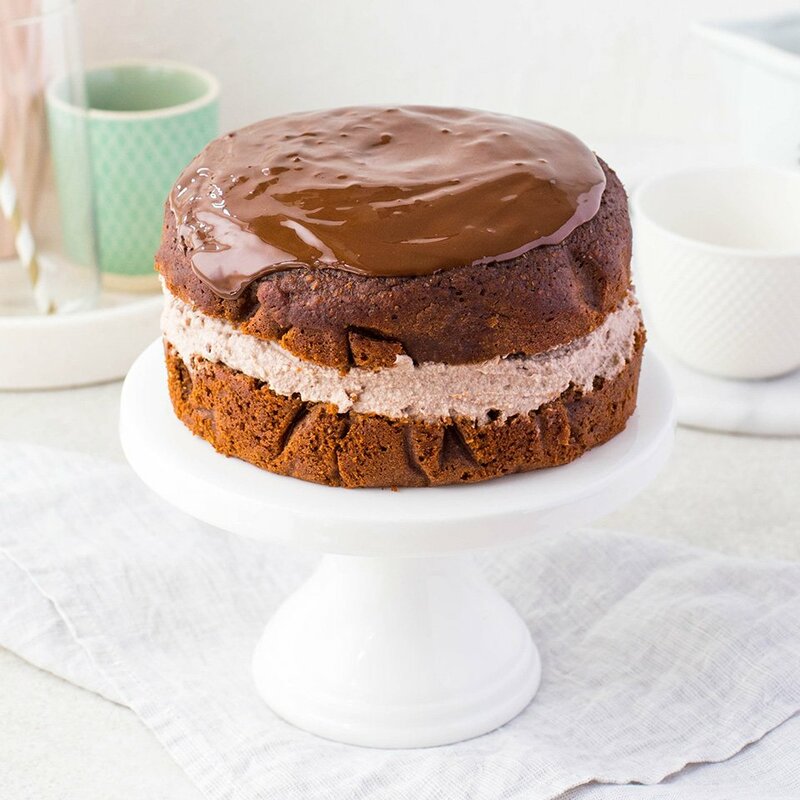 Lifetime Membership + Starter Kit & PAYMENT PLANS! 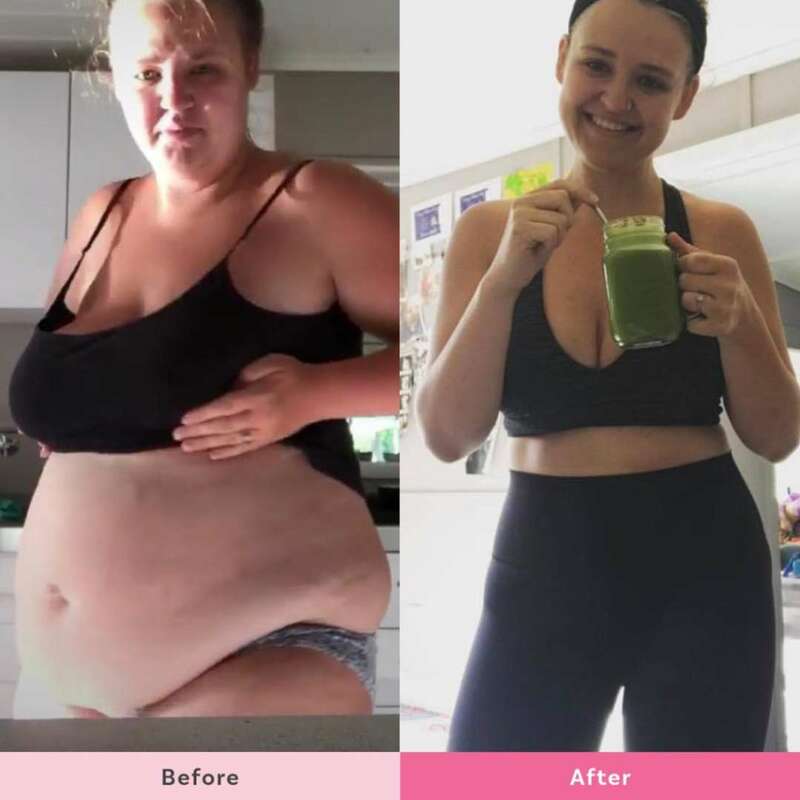 Mum-of-two Cicily, 23, has lost an INCREDIBLE 53kgs in just 18 months! 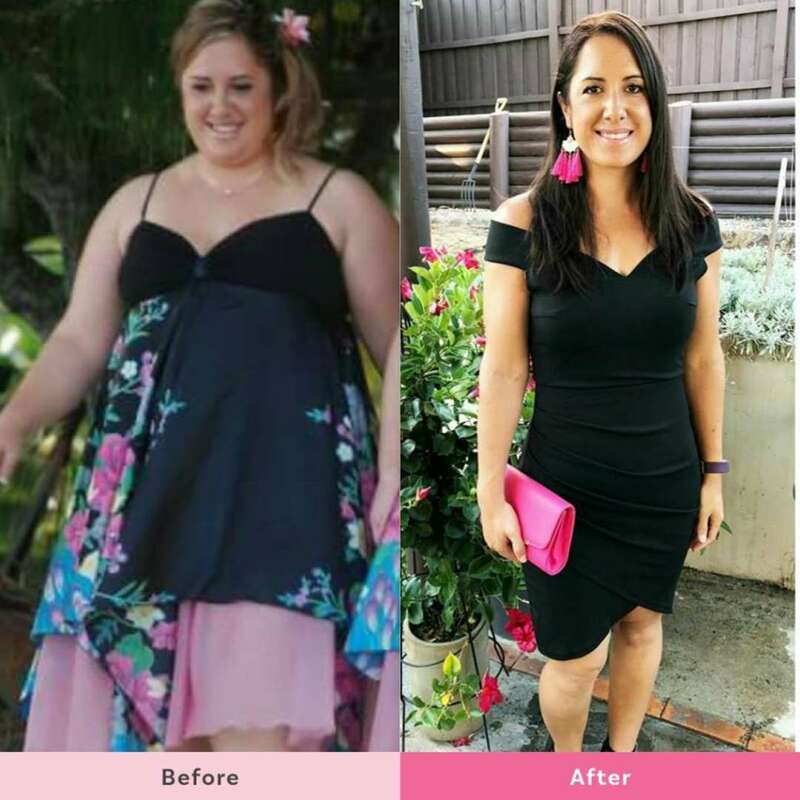 After losing 21kgs Kaitie’s goals have changed from weight loss to self-love, confidence and fitness! She feels amazing! 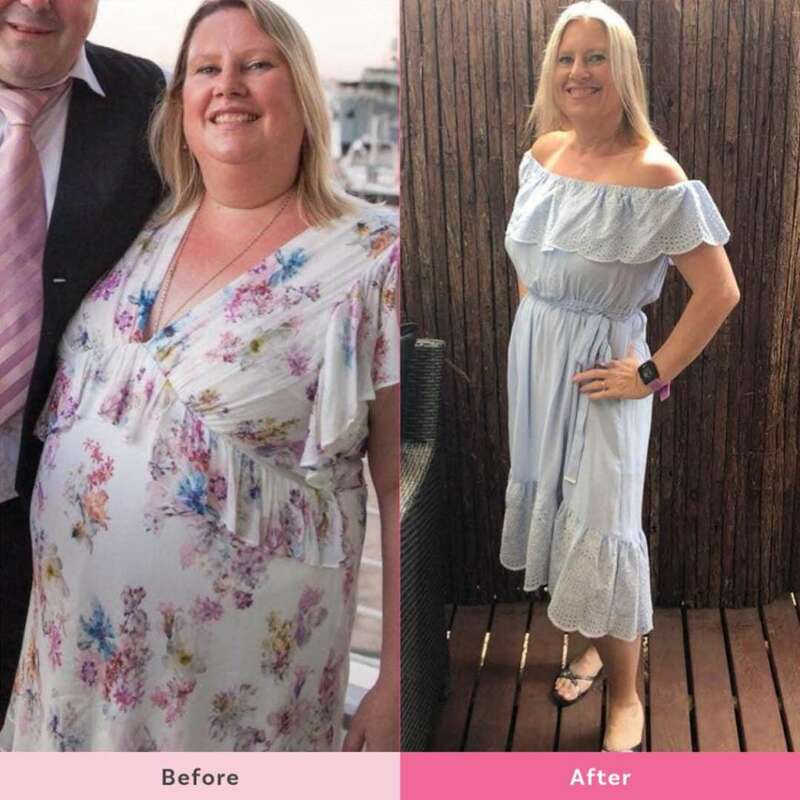 Stacey has lost an AWESOME 40kgs and is now training to be a personal trainer! 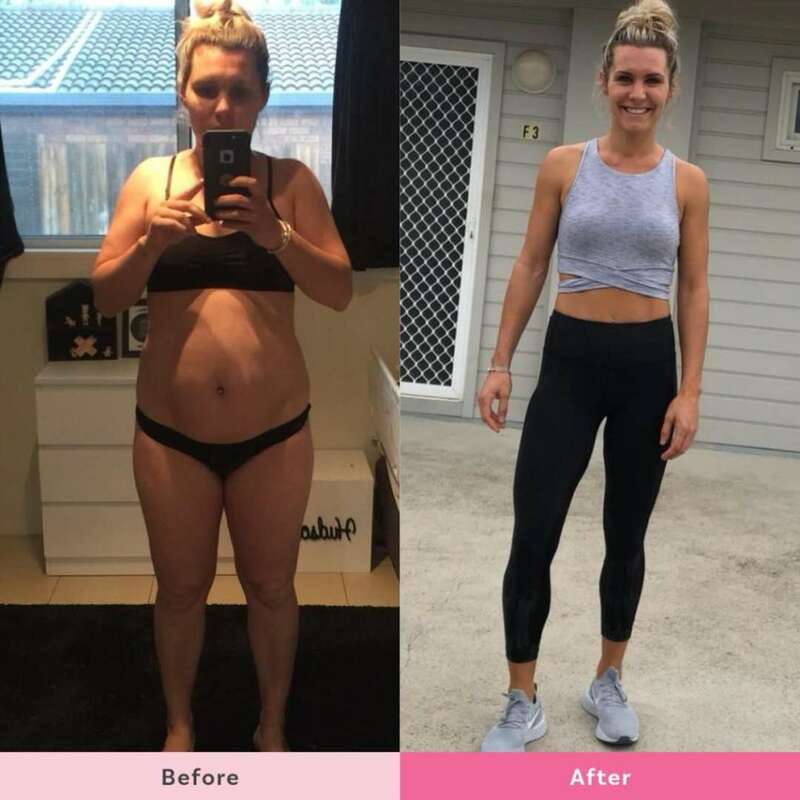 Mum-of-four Amy, 28, has lost an UNBELIEVABLE 56kgs and is loving her newfound energy and confidence. Today Elle is thankful that she is no longer afraid of having her photo taken! 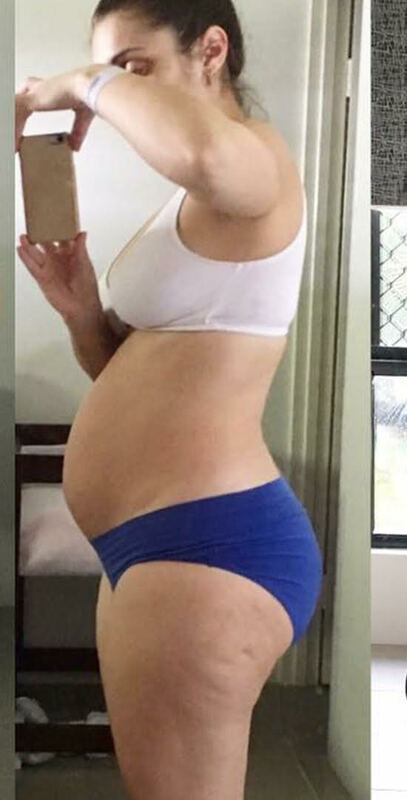 Mum-of-two Sascha, 27, used to be self-conscious but that changed after she lost over 30kgs. 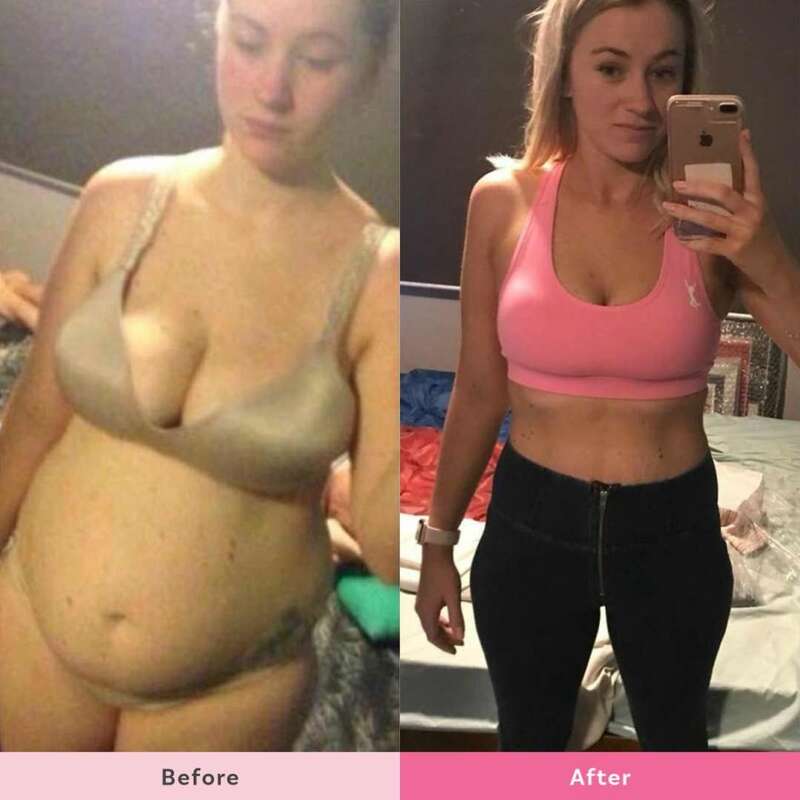 It’s tough trying to lose weight whilst breastfeeding, being sleep deprived and living a busy life but Tawhai says being a good role model for her girls makes it all worthwhile! 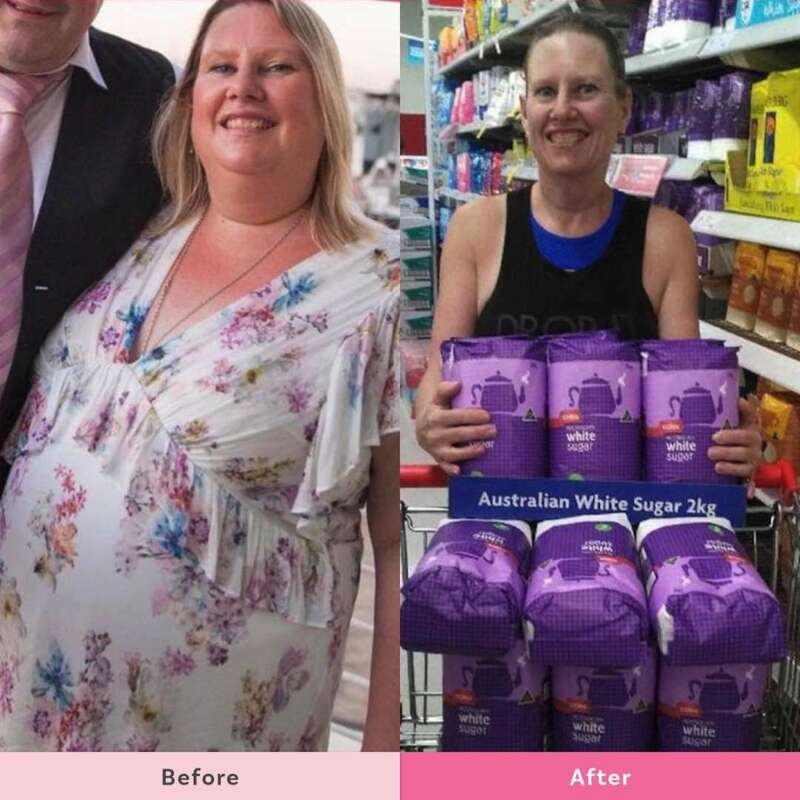 Since starting the 28 Day Weight Loss Challenge in January 2017, Nicola has lost 56kgs, woohoo! 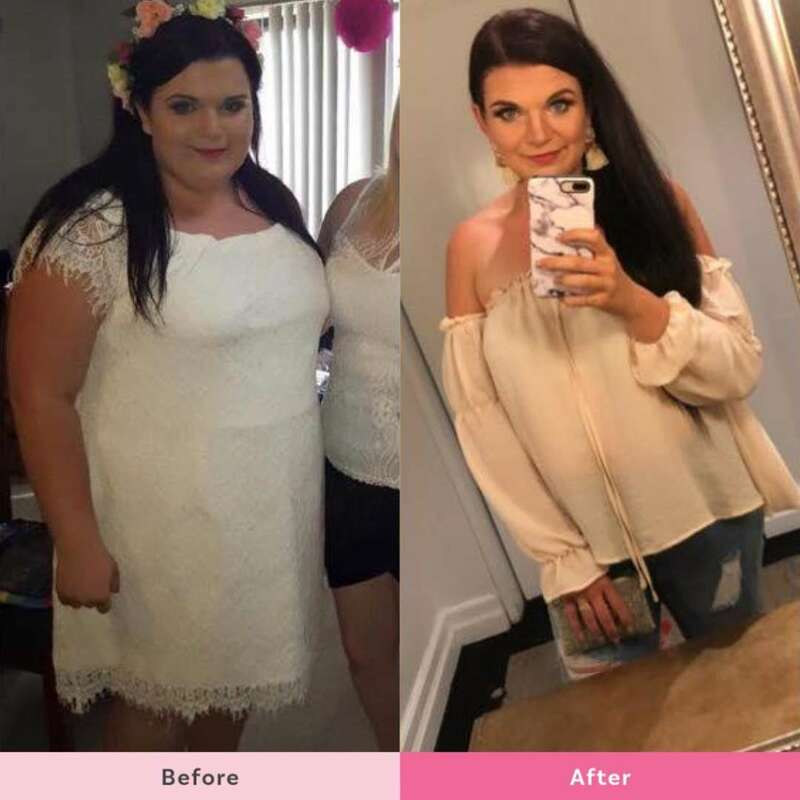 Courtney has lost 53kgs and gained so much more. 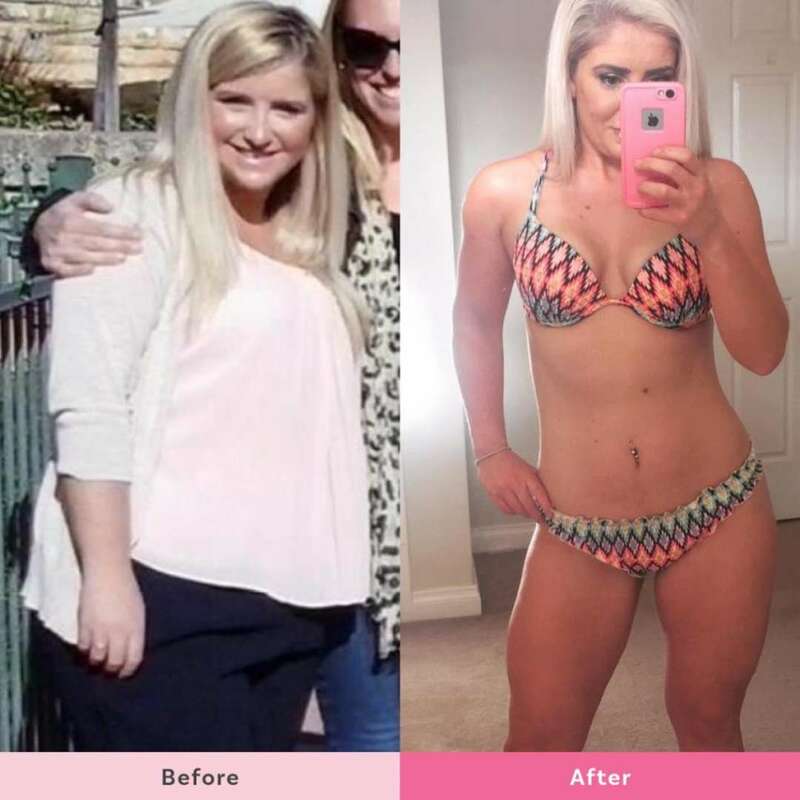 She’s fit, healthy, happy and confident in herself! 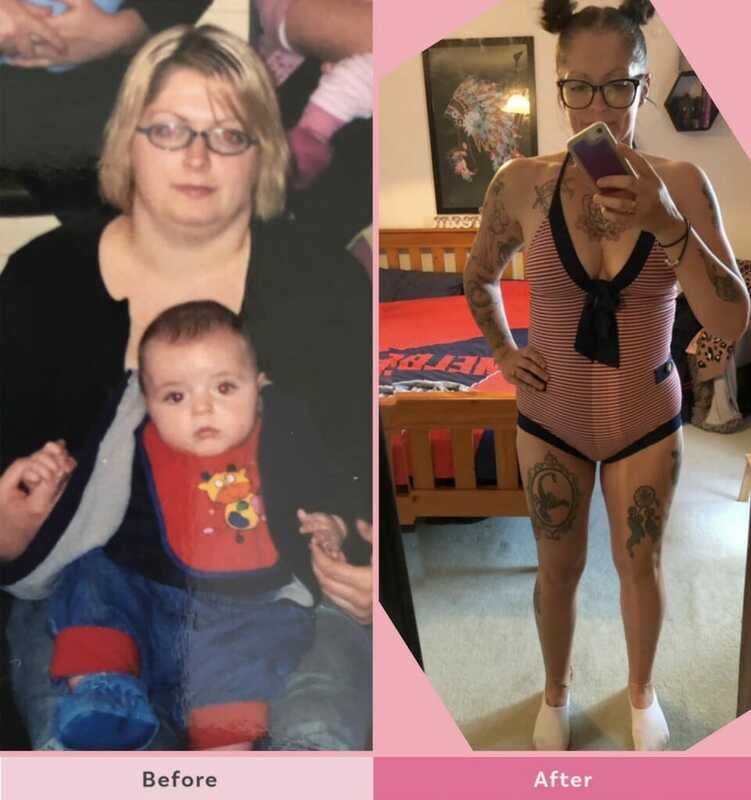 When mum Megan Jane showed her two year old daughter a photo of herself prior to her MASSIVE Healthy Mummy weight loss her daughter’s response was priceless. 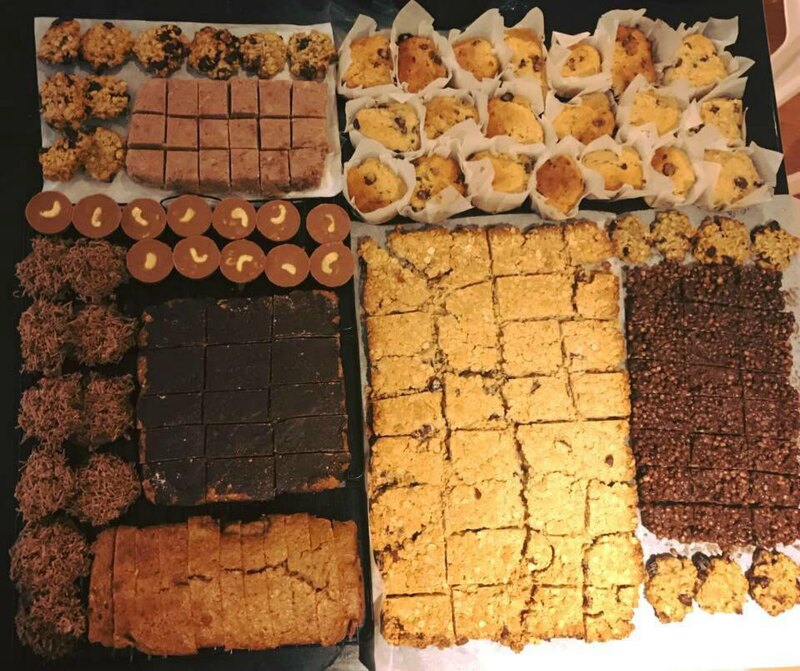 This mum made 152 serves of Easter treats to curb her chocaholic cravings. 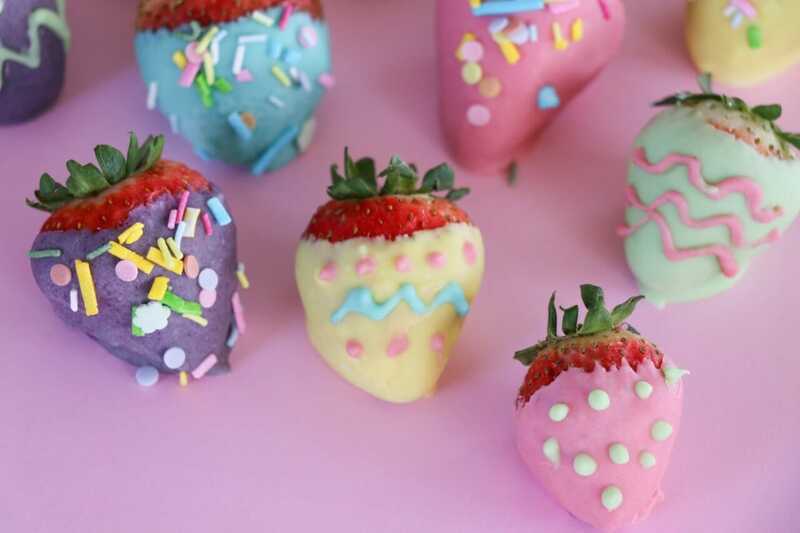 These are perfect sweet substitutes for chocolate Easter eggs! 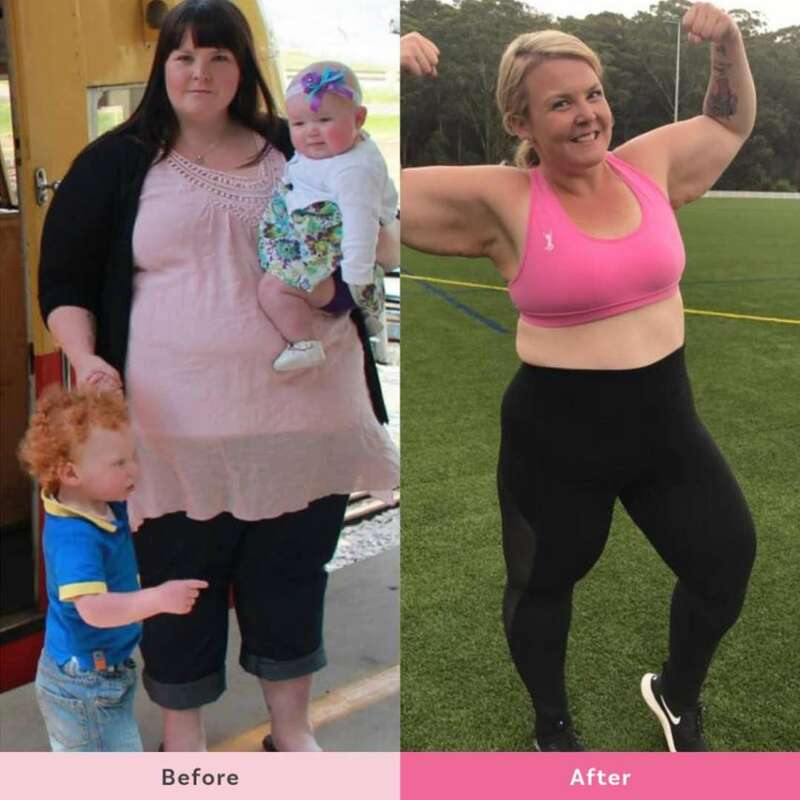 These Mums have transformed their bodies and lives with The Healthy Mummy! 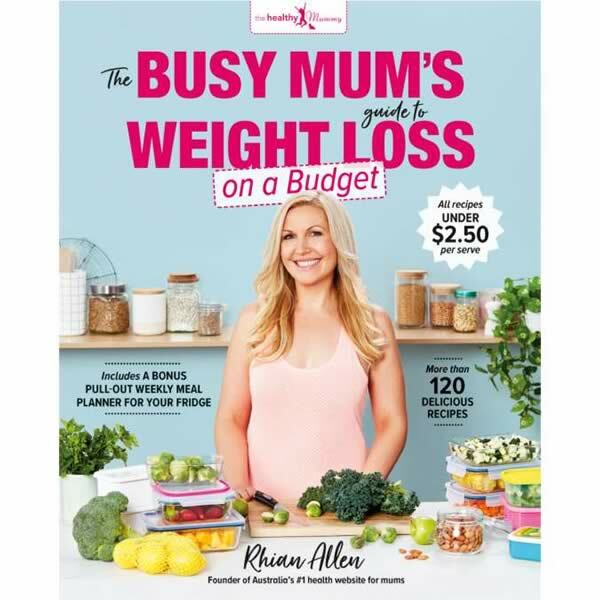 These incredible women have had successes big and small on their weight loss journey. 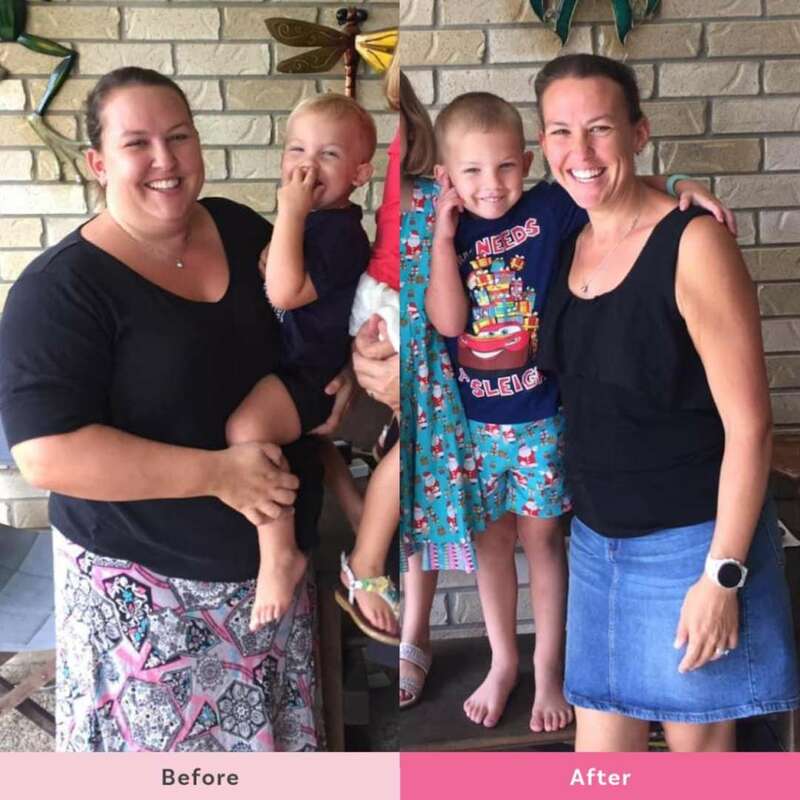 They all agree that they are healthier and stronger and are loving their new found confidence. 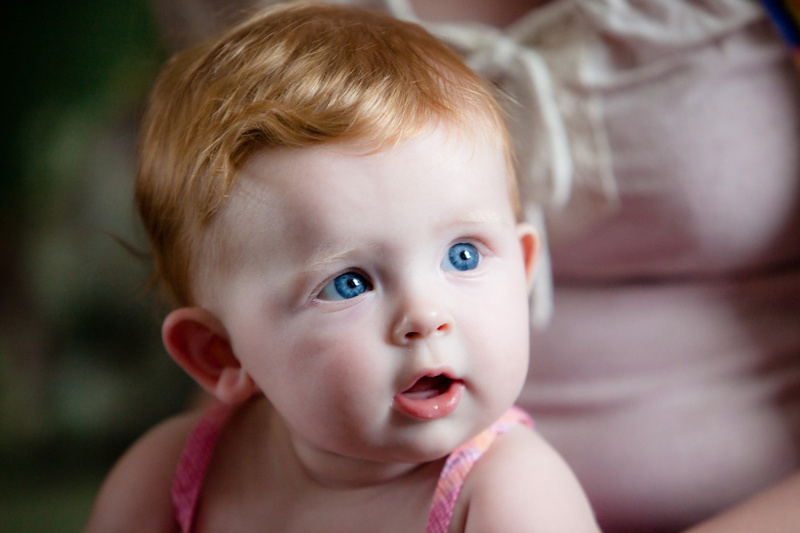 If your baby has flame-coloured hair then you’re going to find people will always stop you to comment on their stunning, thick auburn locks. 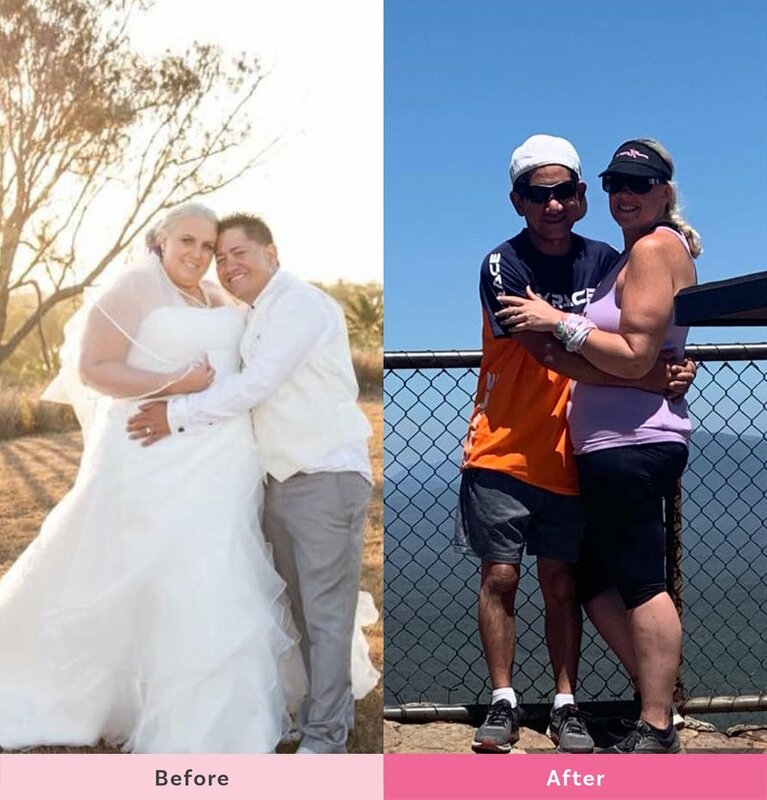 Nic Marnell has lost 43kgs since joining the 28 Day Weight Loss Challenge just over a year ago. 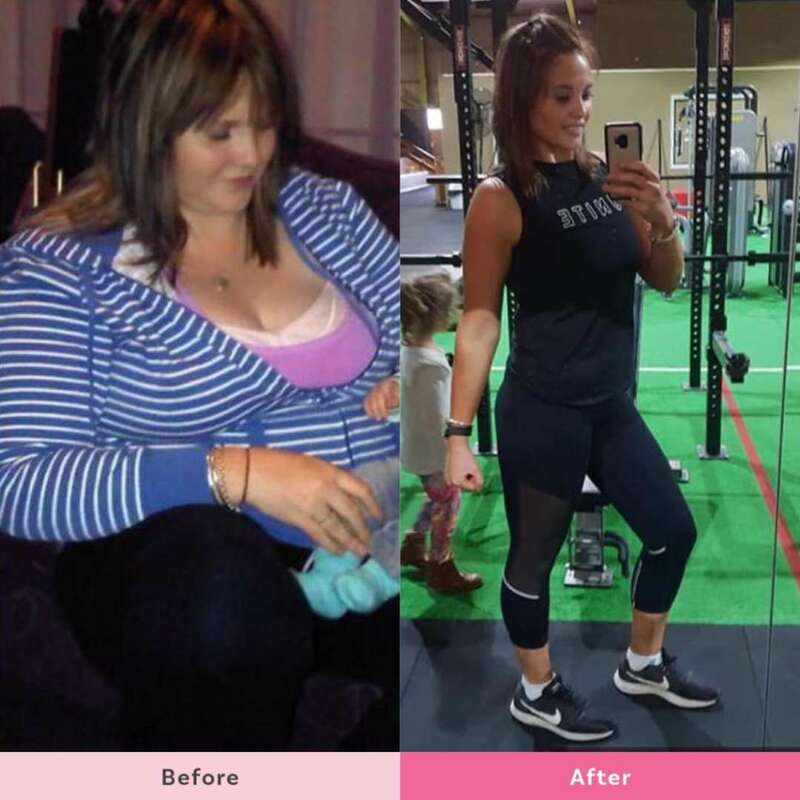 She has gone from struggling to walk to the mailbox to someone who now runs 10K for fun and fitness. 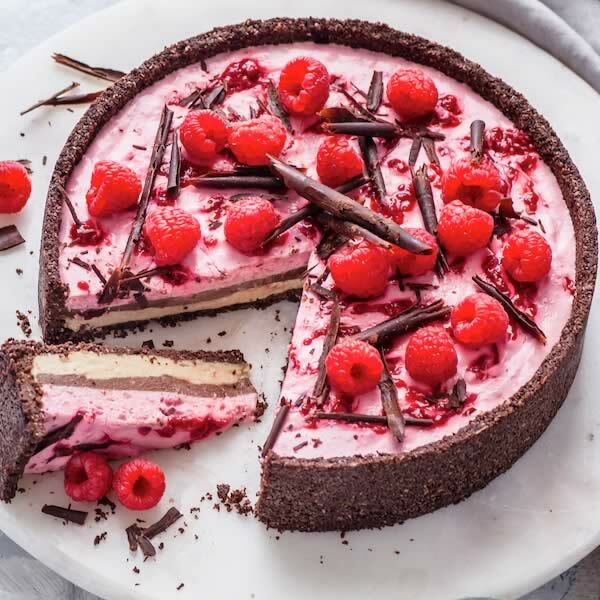 She also credits her lifestyle change to saving her marriage. 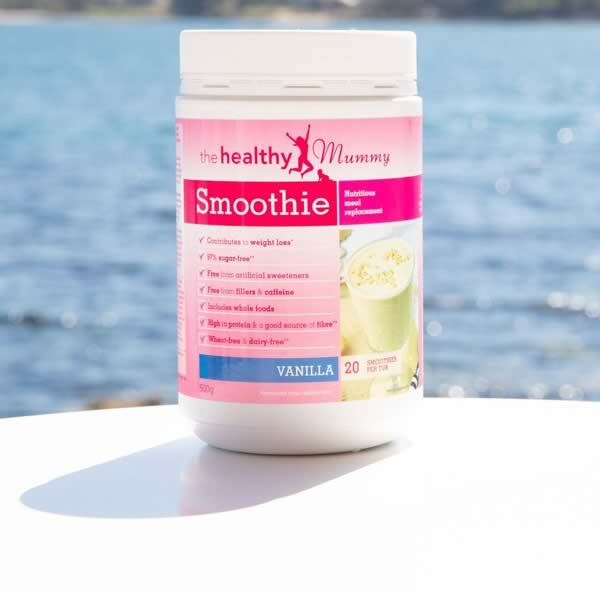 At The Healthy Mummy, we believe that balance is key to maintaining a healthy lifestyle. 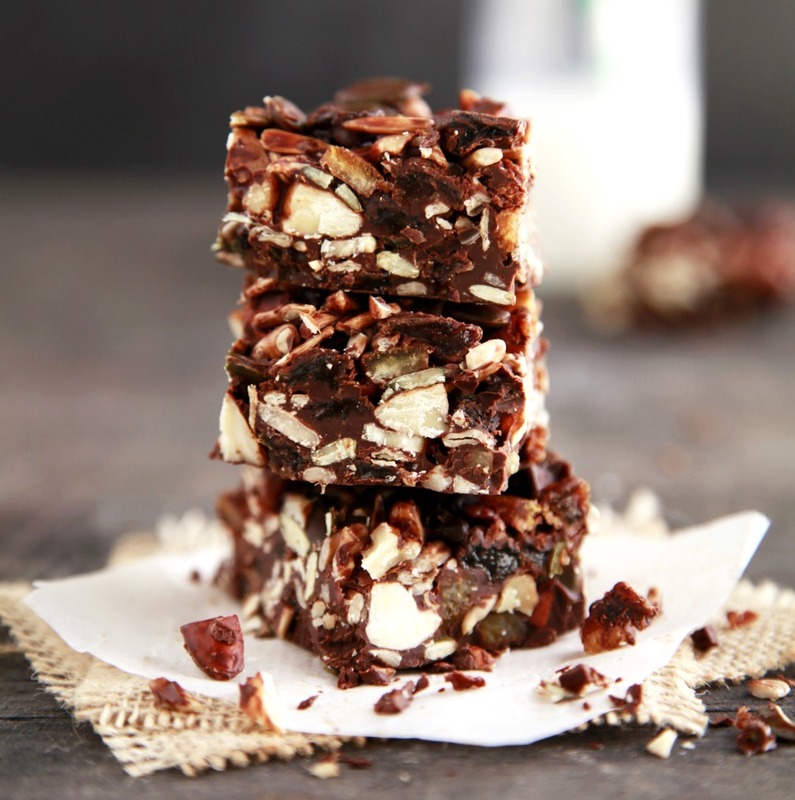 So why not enjoy some chocolate treats.